What would you do if you suddenly found yourself in a time loop, doomed to keep repeating the same day over and over again? 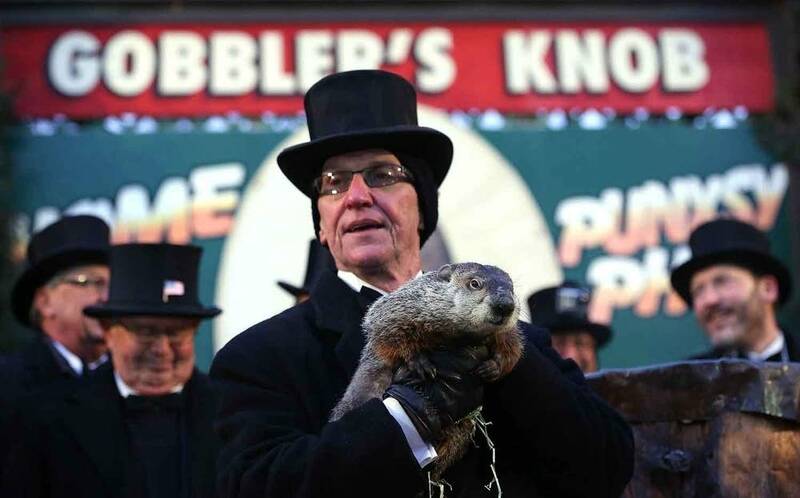 That's the dilemma faced by Phil Connors, a character played by actor Bill Murray in the 1993 movie Groundhog Day. Connors eventually decides to study the piano, and the piece he learns is Rachmaninov's Variations on a Theme of Paganini. Well, February 2 is Groundhog Day, and the film of that name has given us an idea: this week on Learning to Listen, we're talking about themes and variations. In music, the theme and variation form is a musical form that dates from the 16th century. It's one way for composers to structure their music  they take a theme  a tune or sequence of notes, and create music based on that by changing it, adding to it, changing the harmony or the rhythm or altering other musical elements. Sometimes the tune is well-known, sometimes it isn't. 12 improvisations on "Ah! Vous Dirai-Je, Maman"